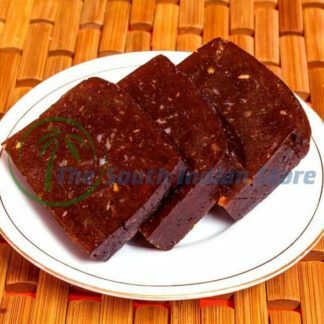 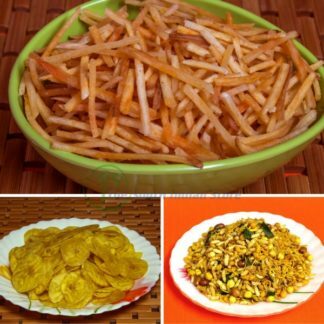 This combo pack consists of three special Kerala snacks. 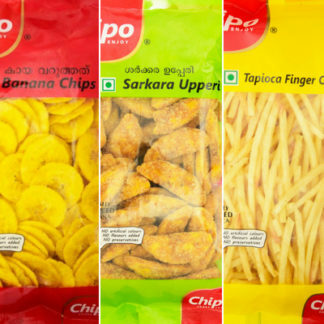 All the three snacks will be packed in individual high-quality plastic wraps and protected by an outer layer of bubble wrap which is then placed inside a 3 layer corrugated cardboard box. 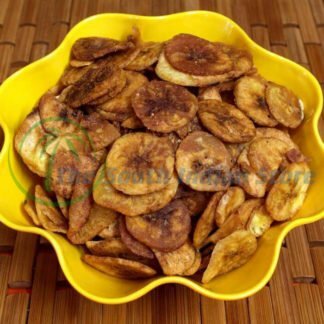 All the contents are fresh and have a shelf life of more than 25 days under normal and dry conditions. 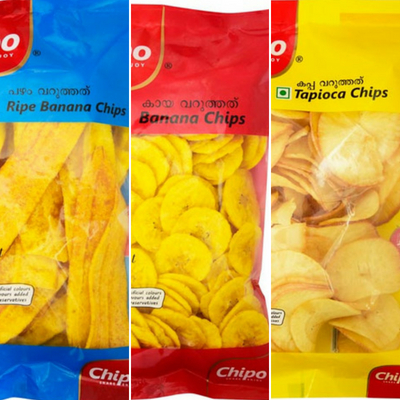 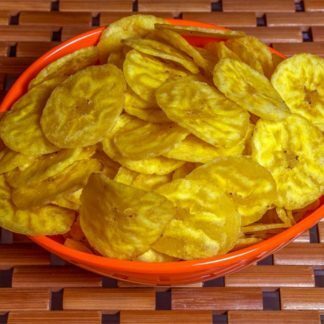 A combo pack of three mouthwatering Kerala snacks including the king of snacks – Salted Banana chips, Ripe banana chips and Tapioca wafers.